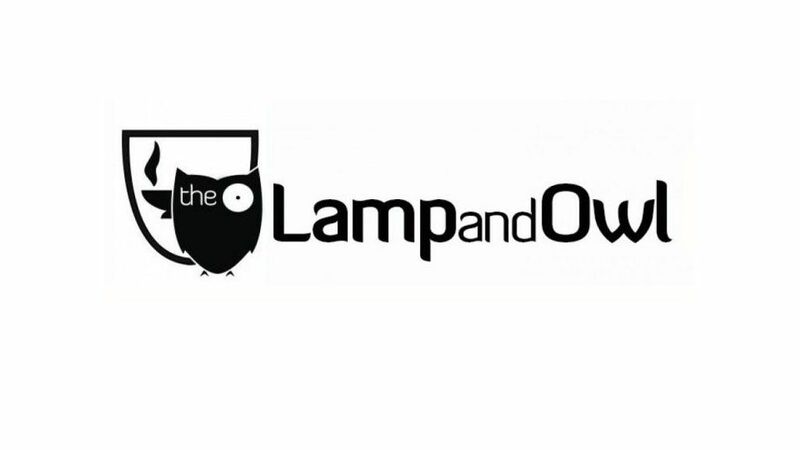 The Lamp & Owl is looking to appoint a Managing Editor (Print) for the 2015-16 academic year. This person will be charged with the day-to-day management of the termly print edition for Birkbeck’s student magazine. Candidates who would like to apply for the role should submit a CV along with a 250 word statement, outlining how they would fulfil this position at the Lamp & Owl, to s.rodgers@bbk.ac.uk by midnight on Sunday 28 June 2015. Interviews with shortlisted candidates will take place in the afternoon of 8 July 2015. The selection panel for will include representatives of the Birkbeck Journalism Society, Birkbeck Student Union and Birkbeck’s School of Arts.